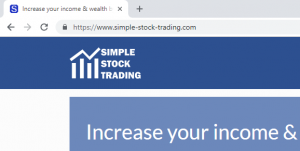 Rich Site Summary (or Really Simple Syndication) is one of the XML formats designed for reading news from different websites and the syndication of the content. 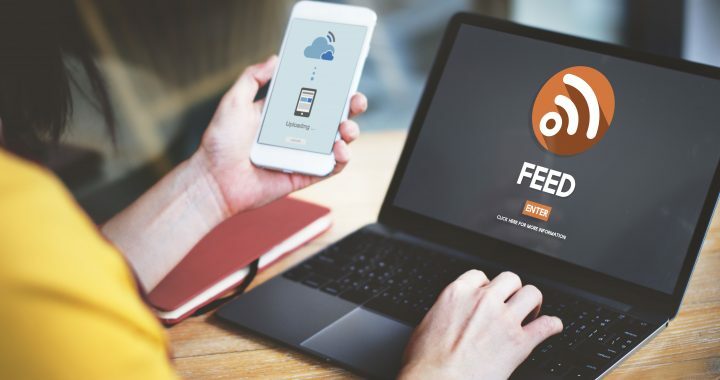 The RSS technology allows you to subscribe to the content from web pages, which offer the RSS feed or the RSS channel and display them in a single one RSS reader. The syndication keeps these feeds always updated. You don’t have to check the content manually anymore! 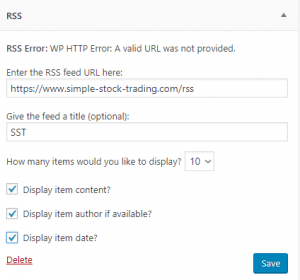 Our today’s blog post will introduce you the work with RSS in WordPress. First of all, you save your time, a lot. The other benefit of using RSS in WordPress is the clarity of the RSS readers. They have such a great readability built on the typography experiences from books. You can set the color, height or font on your own. The RSS works on the XML (Extensible Markup Language). You can usually find it marked by an orange icon. This icon links you to an URL of the RSS channel, which you can add to your RSS reader. For the RSS reader, you can use a specialized software, or you can install a plugin into your web browser. 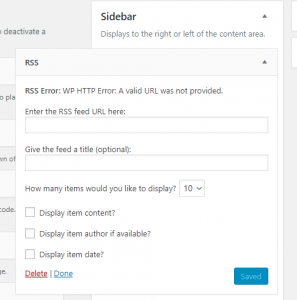 In case that you don’t use any content management system, you have to create a RSS feed manually. 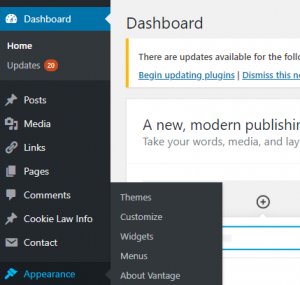 Compared to that, WordPress has a built-in function, which generates all RSSs automatically. You can choose among the RSS for the whole web, pages, and sites, or you can select content with your preferences using tags and categories. This is a few examples of the links, you can find the full list in the WordPress codex. Open a browser and visit the page that you want to feed. Add “/rss” to the end of the page URL. After that sign-in to your WordPress. In the Dashboard, go to the “Appearance” tab in the left panel. Then click on “Widgets”. Find the RSS widget and click on the RSS button. Choose the area and click “Add Widget”. Find the area you choose in the right up corner of the page. Paste (CTRL+V) your URL into “Enter the RSS feed URL here” column and enter a title. Then click on the “Save button”. We hope that this article helped you. If you are looking for help with mastering RSS you can always ask for some WordPress technical support, like our MyWPStaff team. 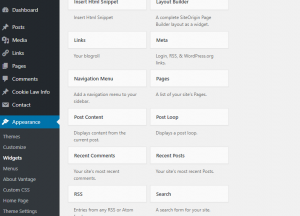 For more useful tips about the RSS in WordPress please read our “RSS WordPress plugins” article.